If you’ve been holding off on picking up the Amazon Exclusive Marvel Legends Series The Defenders Figure 4-Pack, then today may be the day you’ve waited for. The set, which is normally priced at $79.99, is now on sale as an Amazon Deal of the Day! The set is priced at $46.86 for the remainder of today only, and it includes free Prime Shipping. You can order it by Clicking Here. The heroes of Hell’s Kitchen, the Defenders take on crime, criminals, and evildoing in their city. Though they all possess skills in hand-to-hand combat, it is their » Continue Reading. 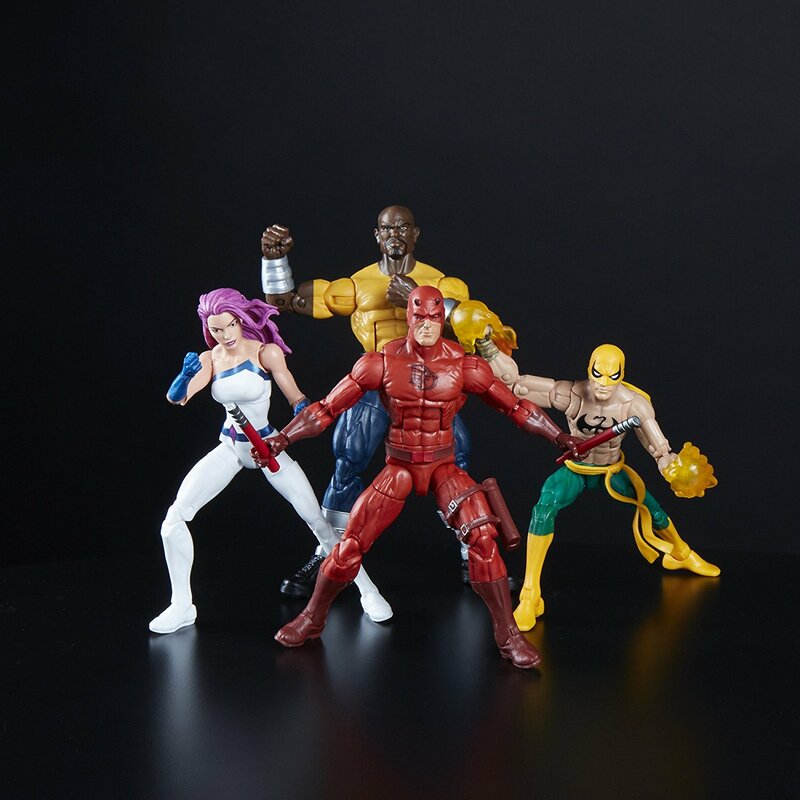 The post Amazon Deal of the Day – Marvel Legends Series The Defenders Figure 4-Pack appeared first on The Toyark – News. Coming Soon from Funko: Walmart Exclusive Rampage 8-Bit Pop! 3-Pack!